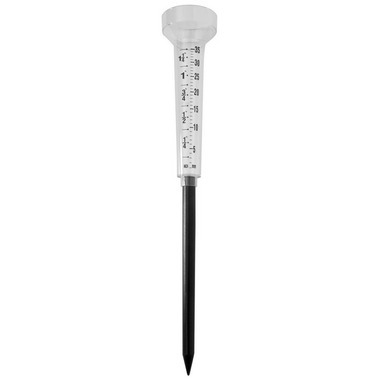 Use Bios Single Stake Rain Gauge to monitor plant, lawn and garden irrigation. Track rain accumulation. Scaled in inches and millimeters. This gauge is a good value. It compares favourably with more expensive gauges that I've had before, has a larger than average diameter and the large mm/inches markings are relatively easy to read.